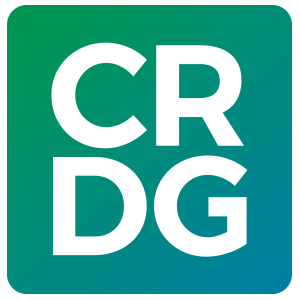 Each year the University Laboratory School is the focus for some of the work of the CRDG Program Research and Evaluation (PRE) Section. PRE conducts annual evaluations of the school and, using existing data, conducts small ad hoc research projects. The evaluations are designed to show the extent to which the school is achieving its overall purpose of having all students be prepared for college, work, and citizenship. The evaluation reports have presented descriptive and evaluative information about the school, with a focus on student characteristics and educational outcomes. Among other topics, research projects have focused on the extent to which gender and socio-economic status affect achievement in a school with a homogeneous curriculum serving a representative population of the state, and the relationship of college acceptance test scores and high grades with the rank of colleges that former Laboratory School students attend. A database of student records has been established and is regularly maintained. Additional studies using the database are part of PRE’s future plans.